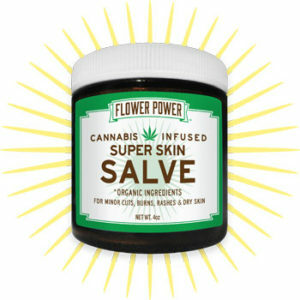 Flower Power uses only the finest naturally and organically grown ingredients in the preparation of our small batch hand-crafted cannabis topicals. I’ve been having aches and pains, Flower Power helps them go away. 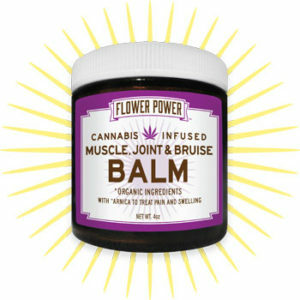 I use Flower Power when my muscles are sore after the gym, the next day my muscles feel so much better, enough to keep going back to the gym! 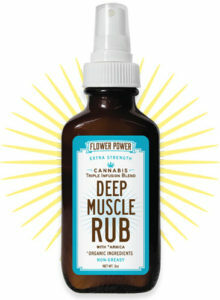 Every time I apply it to my sore muscles, it offers almost immediate relief.